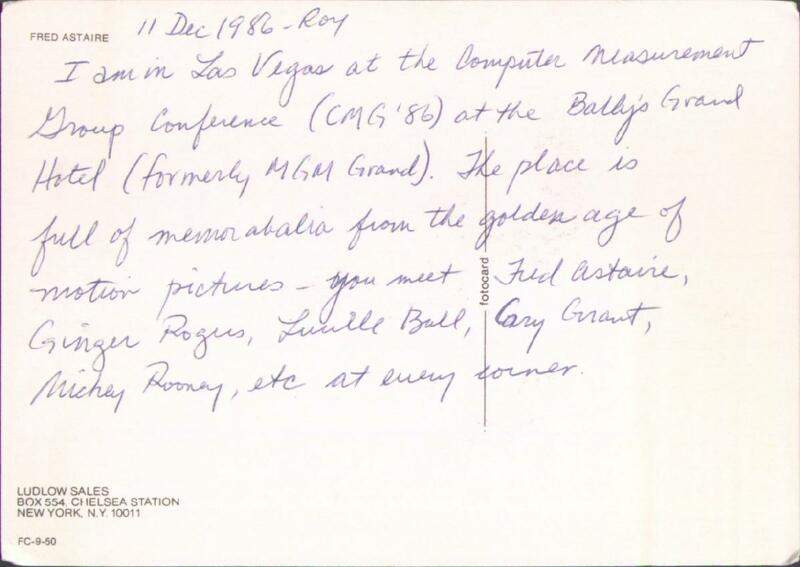 I am in Las Vegas at the Computer Measurement Group Conference (CMG '86) at the Bally's Grand Hotel (formerly MGM Grand). 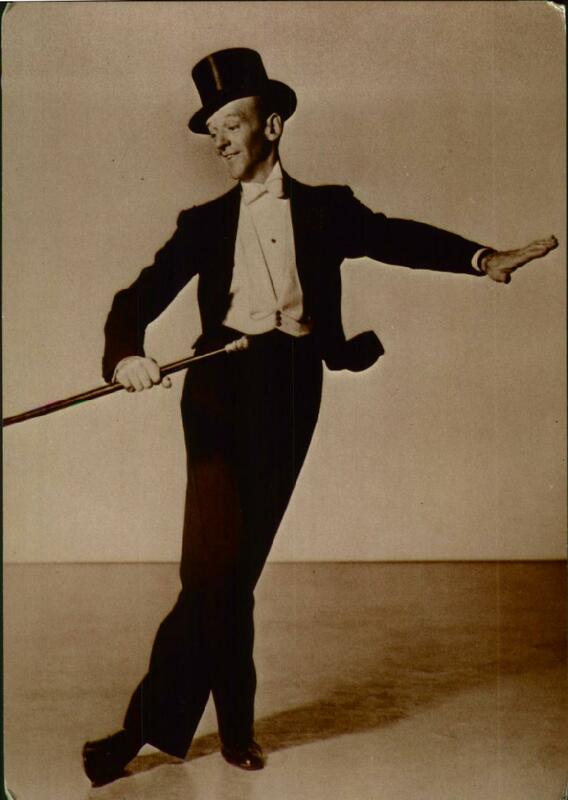 The place is full of memorabilia from the golden age of motion pictures - you meet Fred Astaire, Ginger Rogers, Lucille Ball, Cary Grant, Mickey Rooney, etc. at every corner.